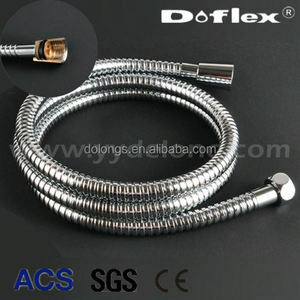 ego twist ce4 blister kits Specification We have two kinds of rotating nut hose design. One is standard, the other is Germany style. We have credit insurace company as partner. 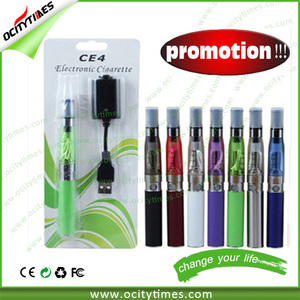 Company Profile: Elego is the biggest franchised agent for great E-cigarettes in China. 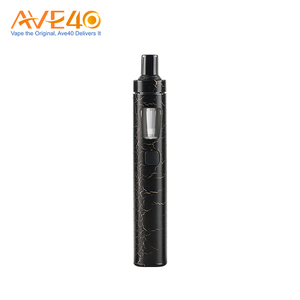 At present, our company represents brands including Joyetech, Kangertech, Aspire, Ismoka Eleaf, UD, Smok, Innokin, Geekvape, IJOY, Sense, Vaporesso, etc. We are always trying to build up a super strong e-cigarette market with the most complete and the best quality brands for wholesales and retailers from all over the world. 2. 100% payment for little value bill; 30% deposit and 70% before shipping for big value bill. 2.We will send you the replacement to you after received the broken part. 3.Evaluate the customs rish and choose safest shipping company during different period. 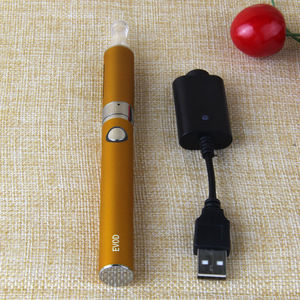 elego eGo AIO, being all-in-one style, attaches the best anti-leaking structure with 2ml liquid capacity. 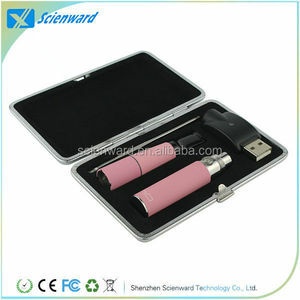 It is simple and convenient in use, and several mixed colors and indicator light of seven colors, it look fashionable. 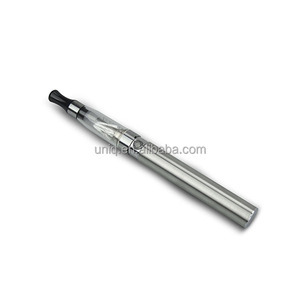 Top Filling Press the cap to unscrew the atomizer cap, then inject the liquid directly into the cambered slot which is of 2ml capacity. 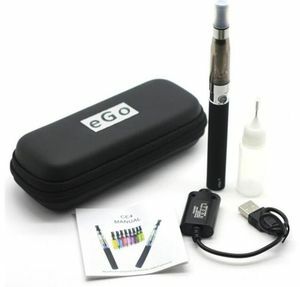 Alibaba.com offers 11,505 ego kit products. About 26% of these are other healthcare supply. 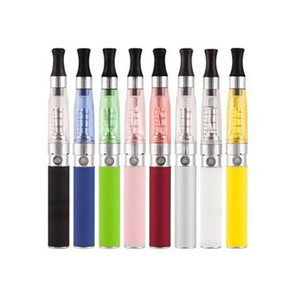 A wide variety of ego kit options are available to you, such as free samples, paid samples. 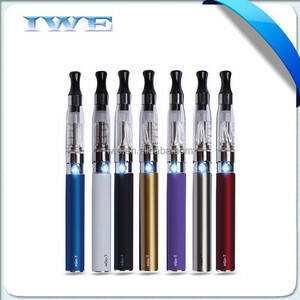 There are 11,602 ego kit suppliers, mainly located in Asia. The top supplying countries are China (Mainland), United States, and South Korea, which supply 99%, 1%, and 1% of ego kit respectively. 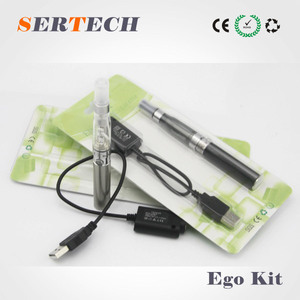 Ego kit products are most popular in North America, Western Europe, and South America. You can ensure product safety by selecting from certified suppliers, including 998 with Other, 787 with ISO9001, and 277 with GMP certification.